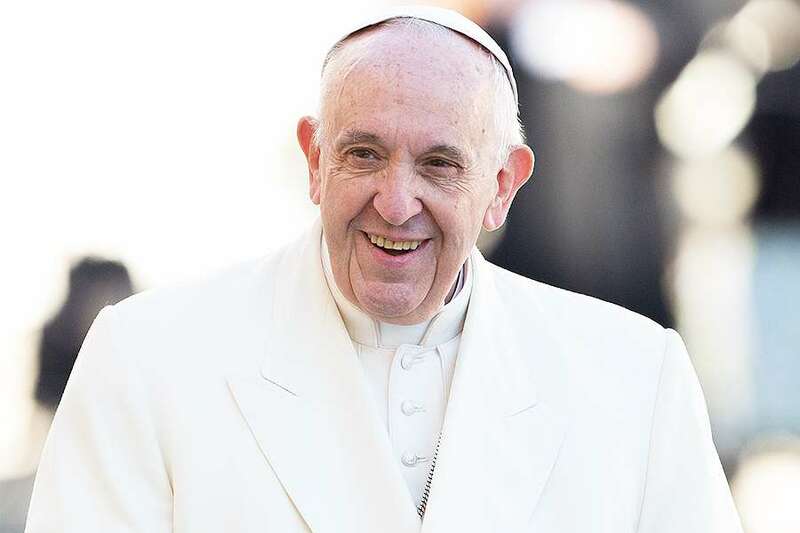 The head of the Catholic Church and sovereign of the Vatican City State Pope Francis has warned Messi fans against referring to the footballer as ‘God’. 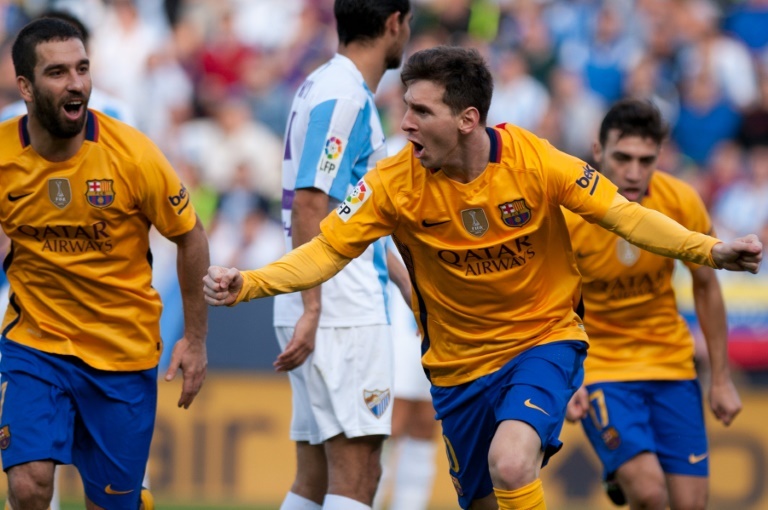 In an interview with a Spanish television channel La Sexta, the Pontiff urged Lionel Messi’s supporters not to use the term “God” when describing the Barcelona star terming it as a “technical sacrilege”. The Pope went ahead and insisted that he doesn’t believe that the famous footballer is God. In theory, it is sacrilege. It shouldn’t be said. I do not believe it. The religious figure went on to explain that although the term is a popular way to express your admiration – only God can be worshipped and reiterated that Messi is not a God. People could call him God, just as they might say ‘I adore you’, but only God can be worshipped. ‘He’s a god with the ball on the pitch’ is a popular way to express yourself. He’s great to watch – but he’s not God. 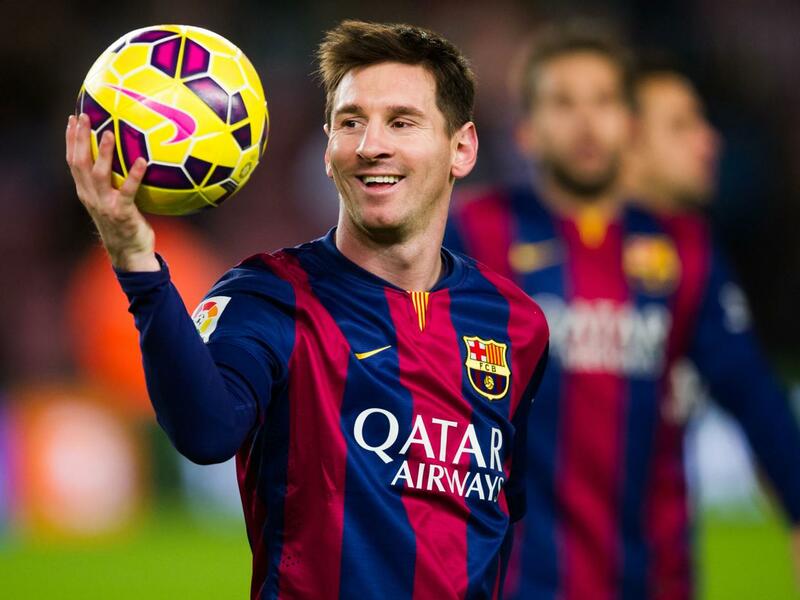 Lionel Andrés Messi Cuccittini is an Argentine professional footballer who plays as a forward and captains both Spanish club Barcelona and the Argentina national team. 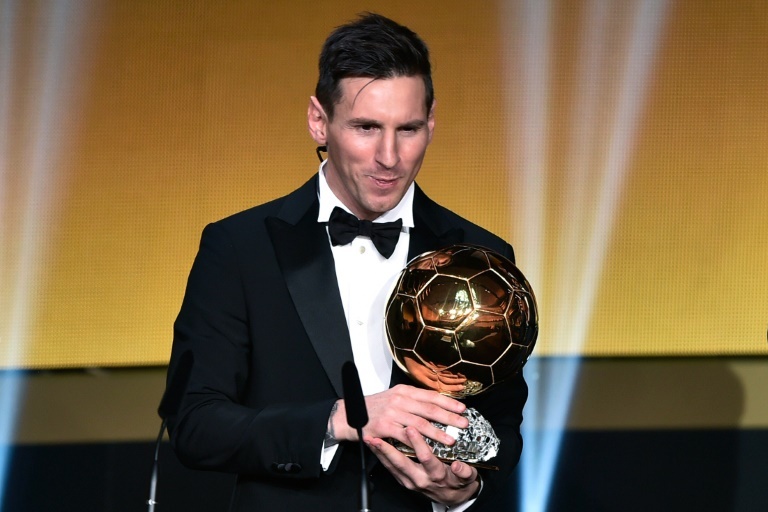 Messi receiving the FIFA Ballon d’Or award. The Barca player has a notoriety for his skill and precision and his football skills have scored him the prestigious FIFA Ballon d’Or 4 times.